Have you heard?! We’re in the running for a $100k grant! Please take a moment to VOTE FOR US!!! Tune in as Koereyelle and V give you the latest in celebrity and relationship news! 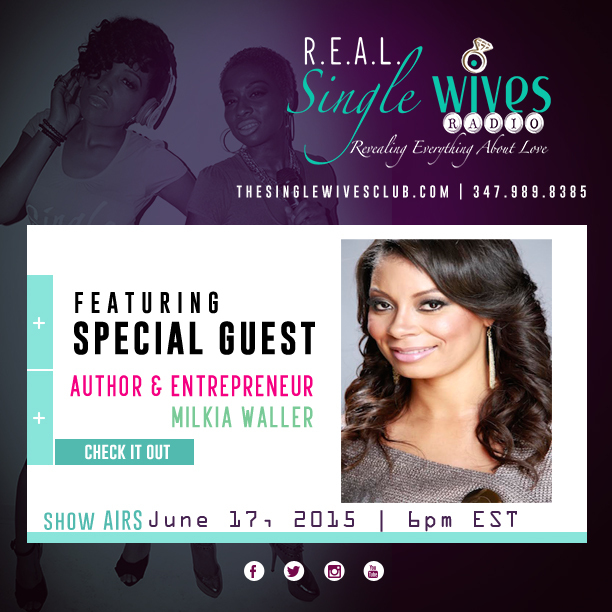 Joining us in the studio today is Author Milkia Waller! She’s going to share resources from her book, Above Water. Plus, don’t miss 15 minutes of Femininity with Tiffany Janay at 6:45pm!